EngagingPatients.org John Q Sherman Archive - Welcome to EngagingPatients.org! The John Q. Sherman Award for Excellence in Patient Engagement was created in 2014 to shine a spotlight on the innovative programs and people that are improving care and outcomes through patient and family engagement. 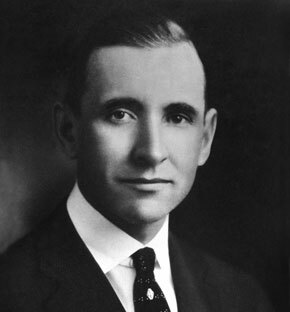 It was named for John Q. Sherman, founder of Standard Register which is now Taylor Communications. Sherman had a deep commitment to healthcare and the Dayton, Ohio community. At the onset of the Great Depression, he led the community drive to raise one million dollars in just 30 days to build the city’s Good Samaritan Hospital. Like this year’s award recipients, he changed the face of healthcare in his community.